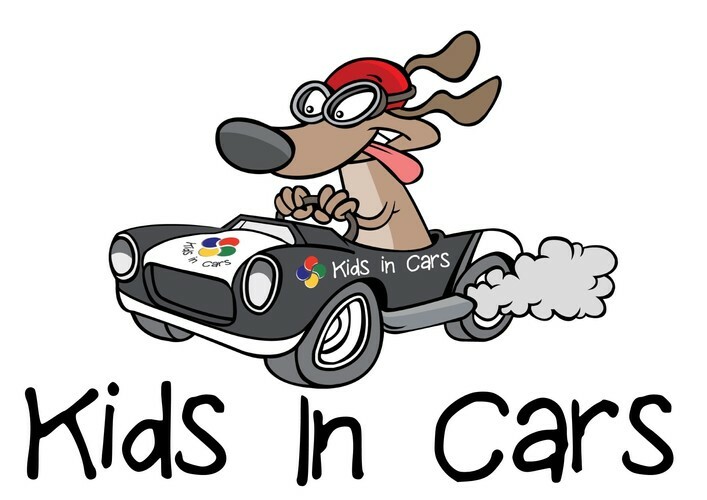 Kids in cars, is finally making their way to the mainland to put on our KIC South Island Family Fun Day. 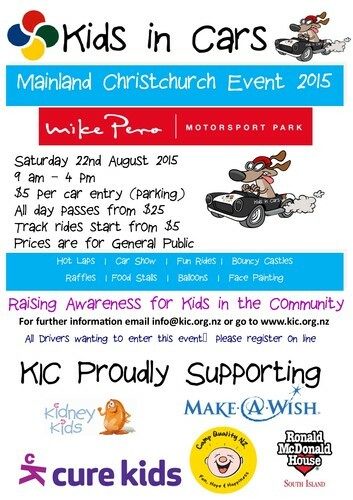 The KIC crew have been out an about chatting to our special charities in Christchurch , and we are all looking forward to a fun day. As per our Auckland Event , this is a free day for the families of our supported charities , and if the general public would like to come down and have some fun , these will be a small charge for this. track rides - bouncy castles - face painting - coffee - hot food - balloons - and lots of fun.